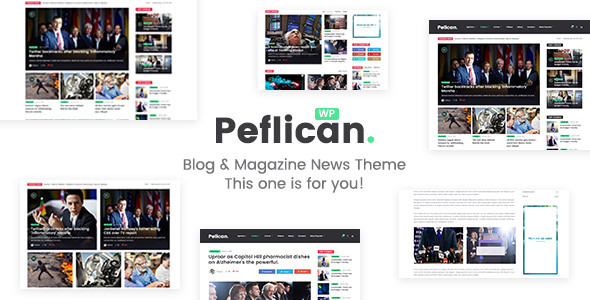 Peflican Theme is a template with luxury design options, tailored to be exceptional on all kinds of blogs and minimal magazines. Not only the built-in modern design choices are aesthetically pleasing, itís packed with multi possible layout combinations suitable for blogs and elegant magazines. We believe that our template will appreciate and become very functional site.